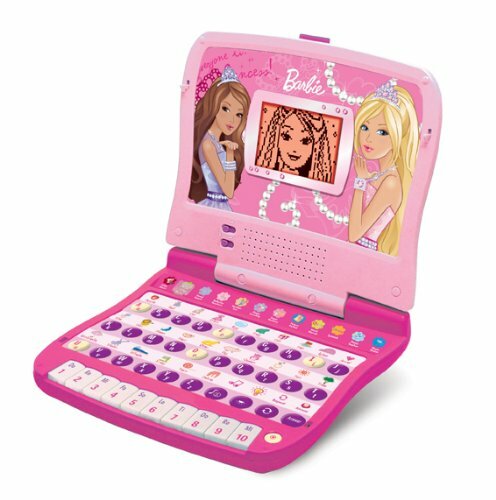 Come join Barbie in her magical world and start learning with the B-Bright Learning Laptop from Oregon Scientific. 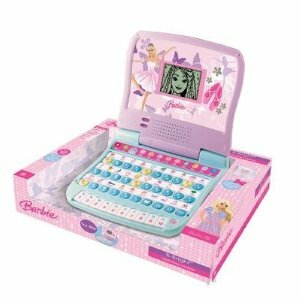 This laptop features 12 learning activities with exciting game play that teach letters, numbers, math, and much more! 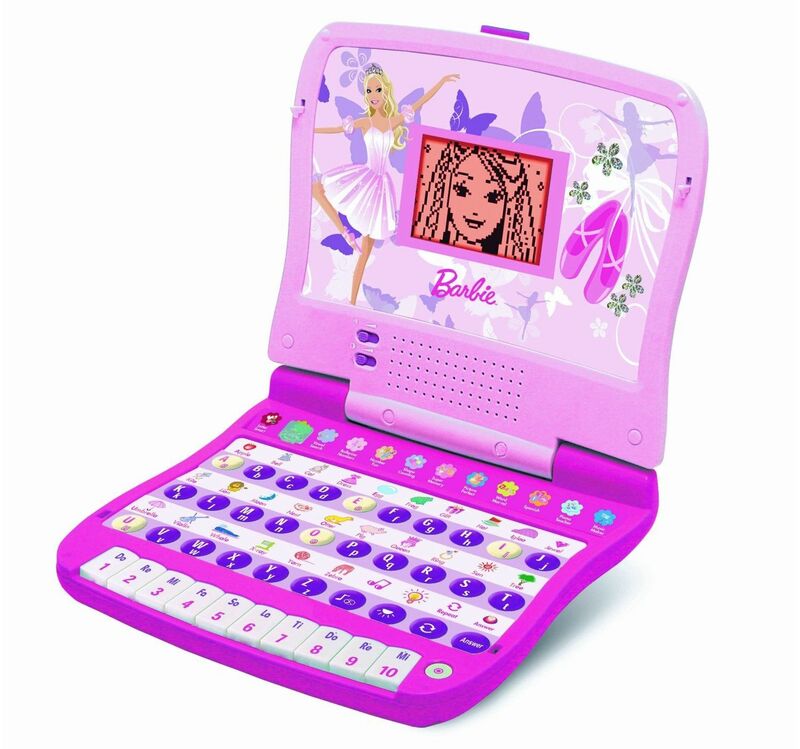 It even includes a musical keyboard for melody and music fun and an easy-to-carry handle. 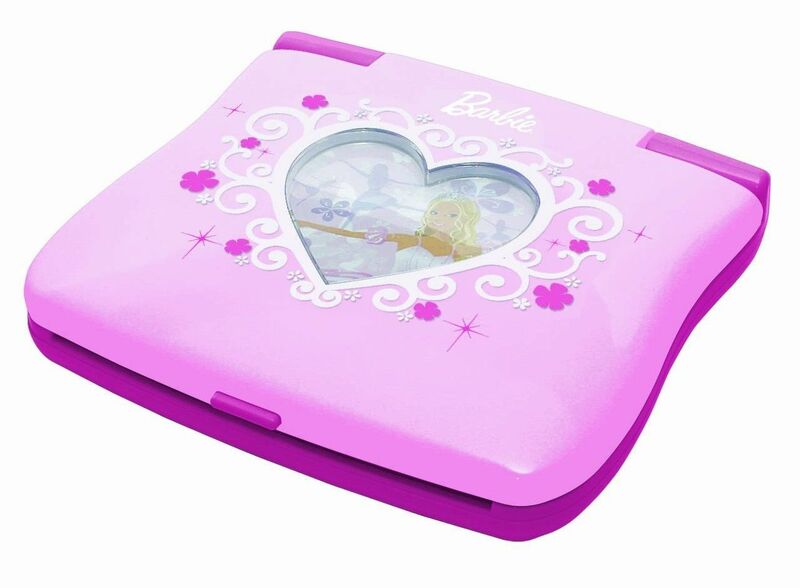 You can have lots of fun with Barbie and learn the basics all at the same time!